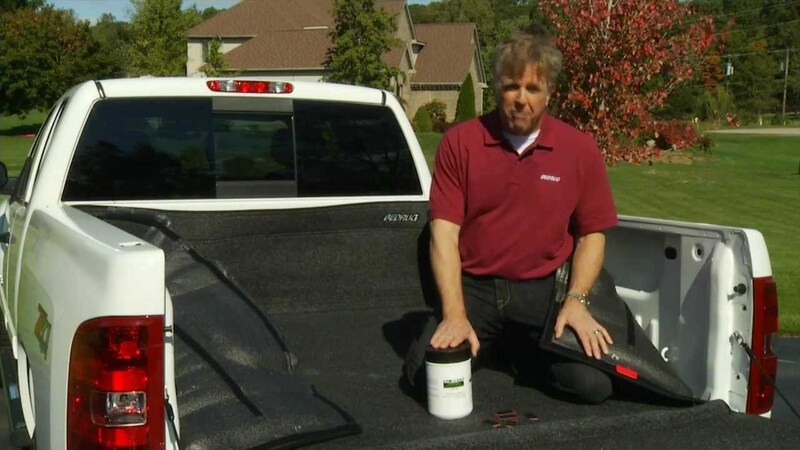 The classic BedRug full truck bedliner offers full truck bed protection, style and utility. Designed For Exterior Use Made of 3/4" closed cell foam floor that is waterproof to prevent mold. Also resistant to bleach, oil, and battery acid. The BedRug Classic Bedliners can be installed easily. Each product comes with easy to understand vehicle specific installation instructions.